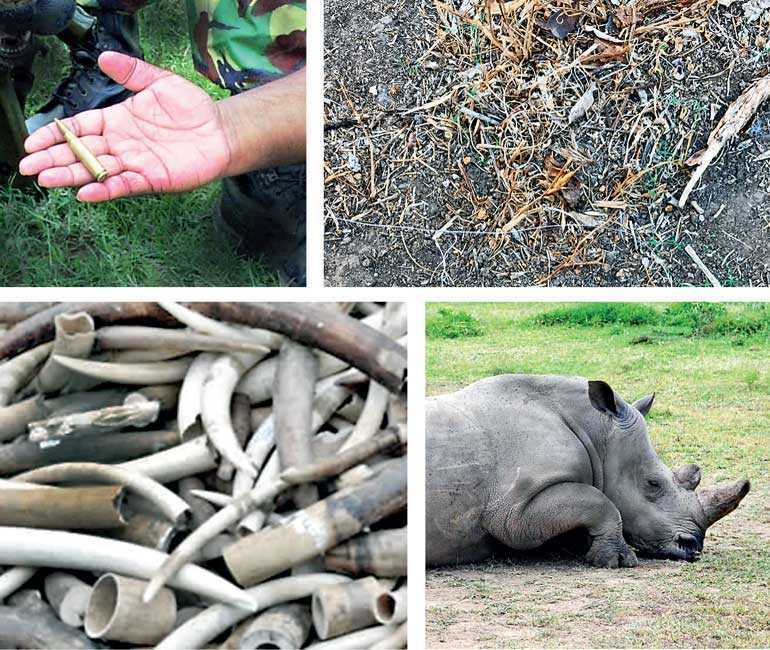 The Wildlife & Nature Protection Society’s monthly lecture on 15 November at the Jasmine Hall BMICH at 6.00 p.m. will focus on fighting wildlife crimes with forensics with expert Ravi Perera as the guest speaker. The WNPS Public Lecture is open to all members and non-members. Free entrance. WNPS said approximately every nine hours a rhino is killed in this world, and every 15 minutes an elephant is poached. Thousands of snare traps are used by poachers in Africa for game meat, and many a big cat and elephant also fall prey to these devices that cause an agonising death. While anti-poaching units have increased and poachers have been apprehended, very often convicting them of the crime is impossible without physical evidence. 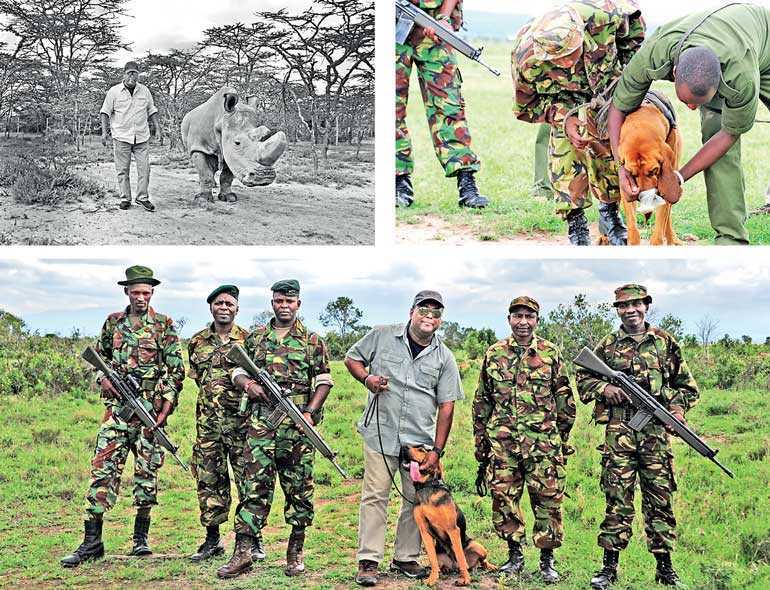 These poachers get away, only to return to the jungle and start poaching again. Introducing forensic training to rangers and anti-poaching personnel to document the wildlife crime scene, preserve and collect evidence, and using the evidence to substantiate the crime, is becoming successful. 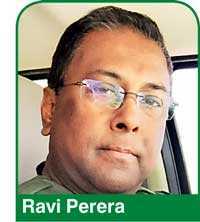 Ravi Perera has been a Crime Scene Investigator for law enforcement in the United States for 24 years.Having graduated from the FBI Forensic Academy in Quantico, Virginia, he is a crime scene instructor specialising in shooting reconstruction and surveillance photography.Ravi is also certified in electronic forensics, where analysis of cell phones and computers produce significant evidence of criminal activity. Ravi is the CEO of Serendipity Wildlife Foundation, and has trained anti-poaching units in Kenya, and also introduced gunshot residue testing, which helps to identify the shooter when many people are present at a crime scene.Last year a project was started by him to detect fingerprints from elephant tusks and rhino horn, which would help identify individuals involved not only in poaching, but in trafficking as well. The second phase of the project is to start a fingerprint database dedicated only to wildlife crimes.